Rork Projects proudly acknowledges the traditional custodians of our land, pay respects to their elders past and present and their continuing traditions on Country. 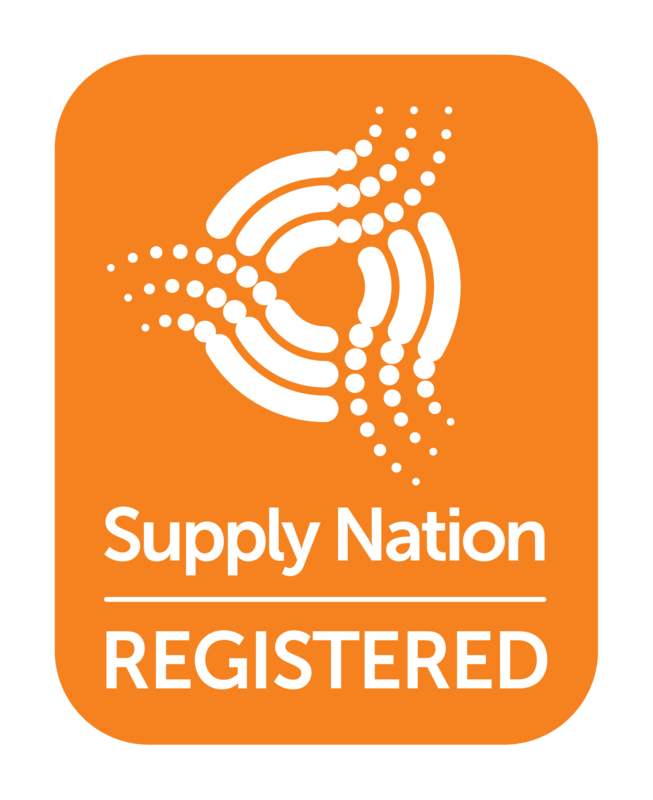 We are proud members of Supply Nation and committed to Indigenous business development; supporting, developing and fostering opportunities for new partnerships within our supplier and sub-contractor chains, shaping the future of Indigenous business in Australia. Our national capability and Supply Nation membership allows us to establish connections within communities across Australia with a true commitment to support local industry and actively seek opportunities that develop and engage local Indigenous people and communities. Rork Projects has met National Policy requirements as upheld by the First Australians Chamber of Commerce and Industry (FACCI) for being identified as a First Nations Business. Our vision at Rork Projects is to meaningfully engage with Aboriginal and Torres Strait Islander peoples in order to build reciprocal capacity, leverage on and create opportunities for Indigenous employment and businesses from procurement. Our vision will be realised through achieving the following 3 goals over the next three years: 2017-2020. Incorporate Aboriginal and Torres Strait Islander people and businesses into the way Rork Projects does business – and ensure ongoing commitment to the implementation of our Engagement Strategy. Improve the cultural awareness of Rork Projects staff through opportunities to better understand Indigenous culture – and demonstrate respect and recognition of Aboriginal and Torres Strait Islander people and their culture when working with them. Establish and foster strong mutually beneficial working relationships with key representative organisations and businesses appropriate to our work.